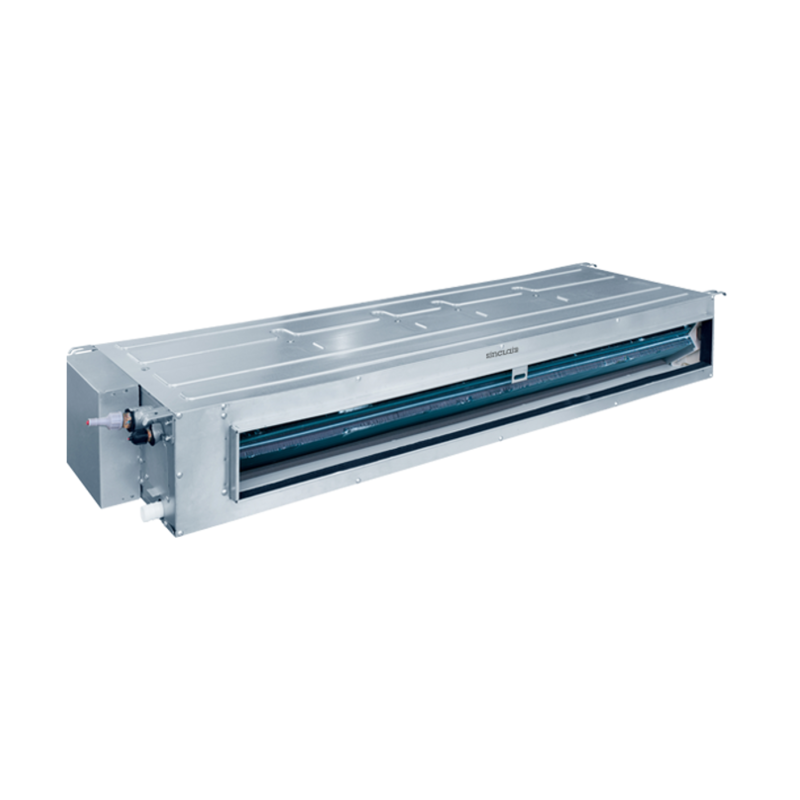 Designed to be used in combination with ducts, those units are the best option for larger and more complicated installations, where proper air distribution is secured via the ducting. The capacity of duct units ranges from 3,5 kW up to 16 kW. There is remote and wired controller in the standard package. 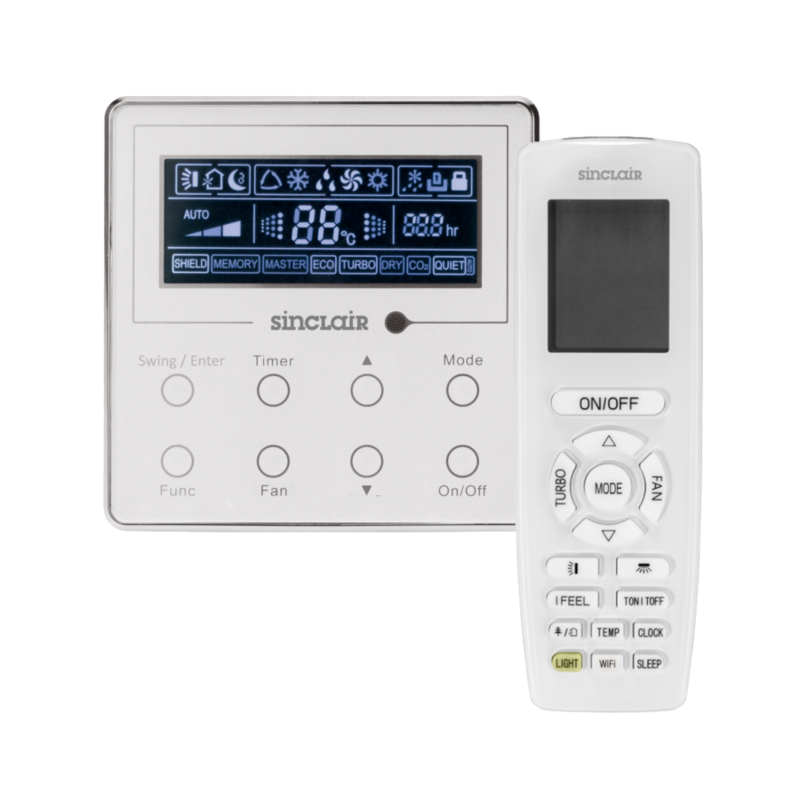 Central controller, weekly timer and Wi-Fi module are available as optional accessories. 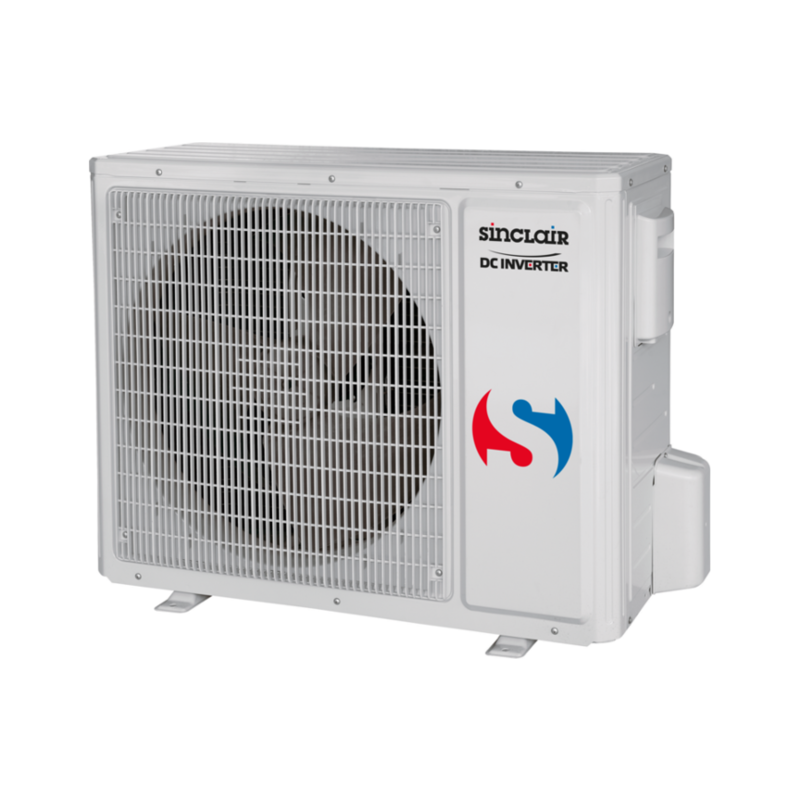 Sinclair duct units have small and compact design, which makes the installation as easy as possible. 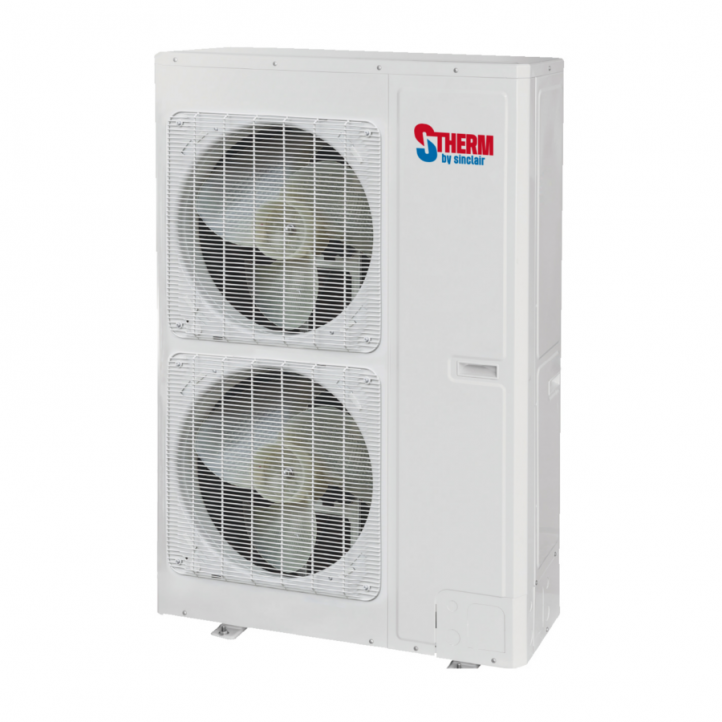 You can adjust the external static pressure in order to achieve optimal performance. Those units also have all common user functions like auto restart, I FEEL etc. Our units adapts new environmentally-friendly refrigerant R32 (GWP only 675). 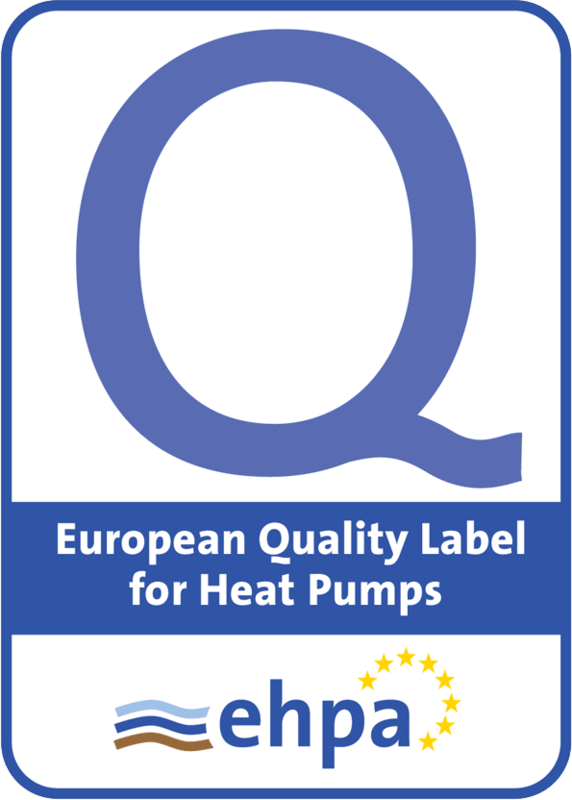 Help us to reduce the global warming by using modern, better refrigerants. You should combine indoor units ASD-xxBI with universal outdoor units ASGE-xxBI or ASGE-xxBI-3 with the same capacity.